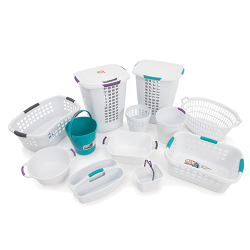 Keep your laundry days productive and efficient with an organised laundry. 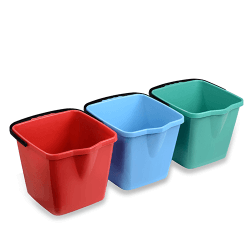 At Ezy Storage, we have an array of laundry supplies to make doing the washing and cleaning easier and simplified. 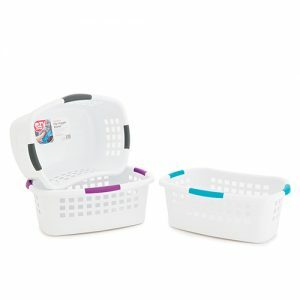 Our range includes a basic “value for money” range to suit the needs of any laundry, a premium selection with enhanced features such as hip-hugging designs, comfort grip handles and increased durability to withstand the dirty work of laundry and a fashionable flex range collection for the more contemporary laundry. 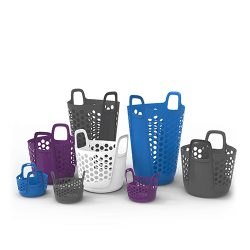 Branching out from laundry baskets and hampers, we have complimenting innovative accessories to improve overall cleaning. 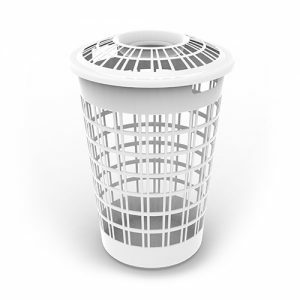 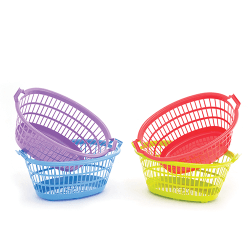 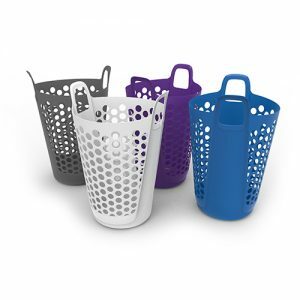 We offer a wide variety of buckets and basins suitable for everyday to commercial use, peg baskets to keep your pegs tidy and a cleaning caddy to store your sprays and disinfectants. 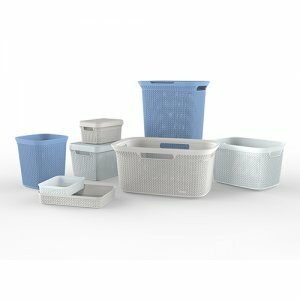 Each of these storage options is lightweight and ready to transport around the home. 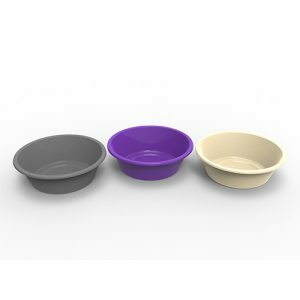 All products are BPA-free, UV resistant and made from virgin grade materials, making them eco-friendly and recyclable. 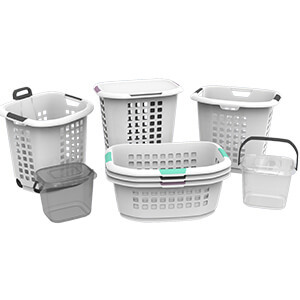 Once you have all the right laundry equipment and a routine schedule, you can spend less time washing and more time enjoying leisurely activities!